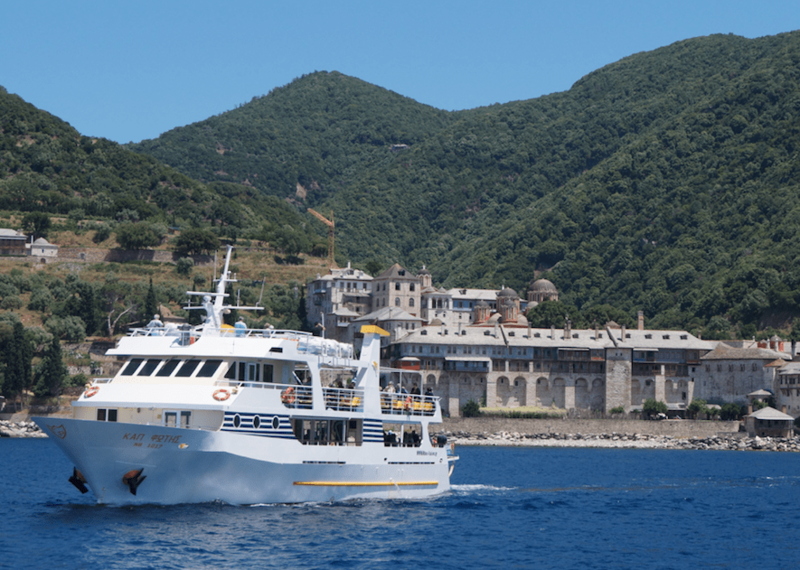 Mount Athos with more than 1000 years history offers an once in a life time experience and the best way to get there is Athos Sea Cruises. Our cruising company since 1954 transfer visitors to Mount Athos. With respect and safety we provide high quality services with 4 ships carrying out more than 800 passengers every day. We offer the best costal cruise in Halkidiki.